The Rotman School of Management is part of the University of Toronto, a global center of research and academic excellence. The School is located in Canada’s financial, commercial, and cultural capital, and takes full advantage of its strategic location by drawing on a rich pool of business and political leaders as teachers, mentors and speakers. Rotman faculty have special expertise in fintech, risk management, healthcare and the life sciences. In class, these top-ranked professors provide access to the latest research before it filters into consulting firms and major corporations. 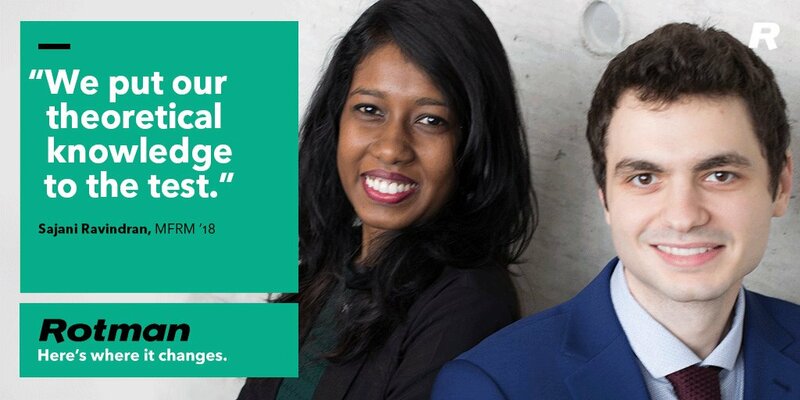 Learning at Rotman goes deeper - into a rigorous, model-based problem-solving approach that shapes effective decision makers and extends into personal development, with programs designed to help students fulfill their potential as leaders, entrepreneurs or agents of change. Coming to the school with diverse backgrounds, education and experience, Rotman graduates go on to well-established companies, innovative startups, not-for-profits and the public sector. 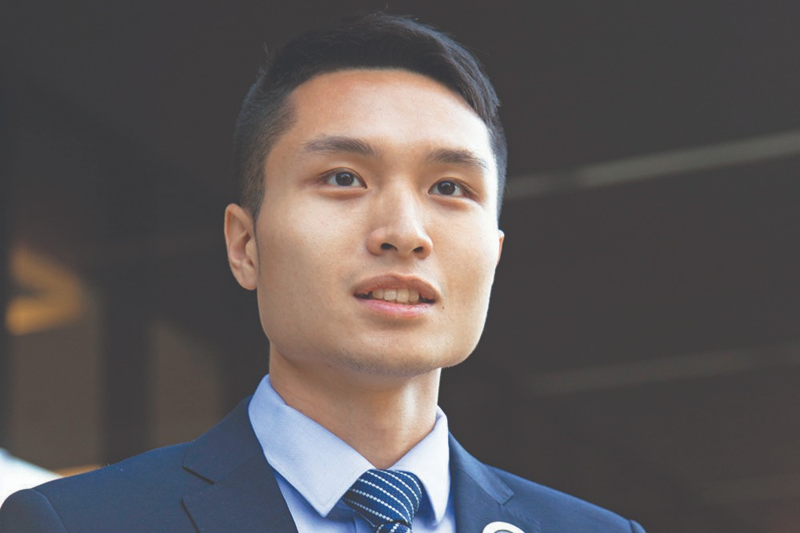 The School's strong academic reputation and close ties to the business community give graduates an edge in their search for a rewarding career. The University of Toronto offers residence accommodations for 3,300 undergraduate and graduate students on its St. George Campus in downtown Toronto. 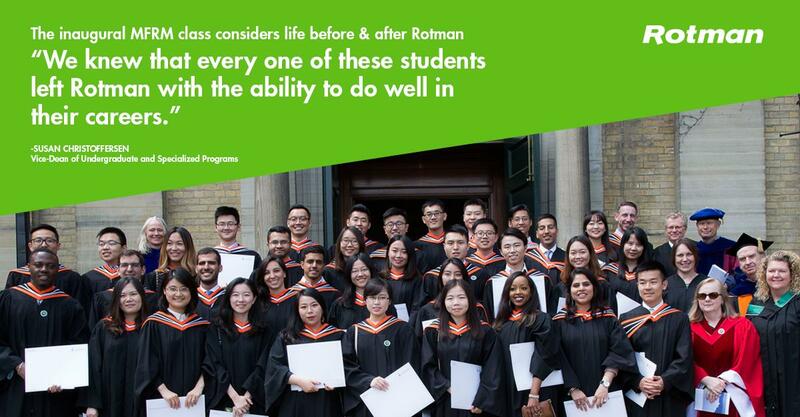 Note: Because demand exceeds supply, acceptance into the Rotman M.B.A. program does not guarantee a place in residence. There are many alternatives to residence accommodation. These include independent residences and off-campus housing. For more information regarding both on-campus and off-campus housing, please contact the University of Toronto Housing Service. Special Services offers liaison with academic and administrative departments, and off-campus agencies. The service provides advocacy and support for students with physical disabilities and health considerations, and incorporates a learning disability division, which provides tutoring, counselling, and access to computer labs. Facilities include provision of adaptive devices and equipment, on-campus transportation where appropriate, and alternative exam conditions for those who are eligible. The main office is located in the Koffler Student Services Centre, 214 College Street, Toronto, Ontario, M5T 2Z9. Students are encouraged to contact the office as soon as possible to make their needs known.